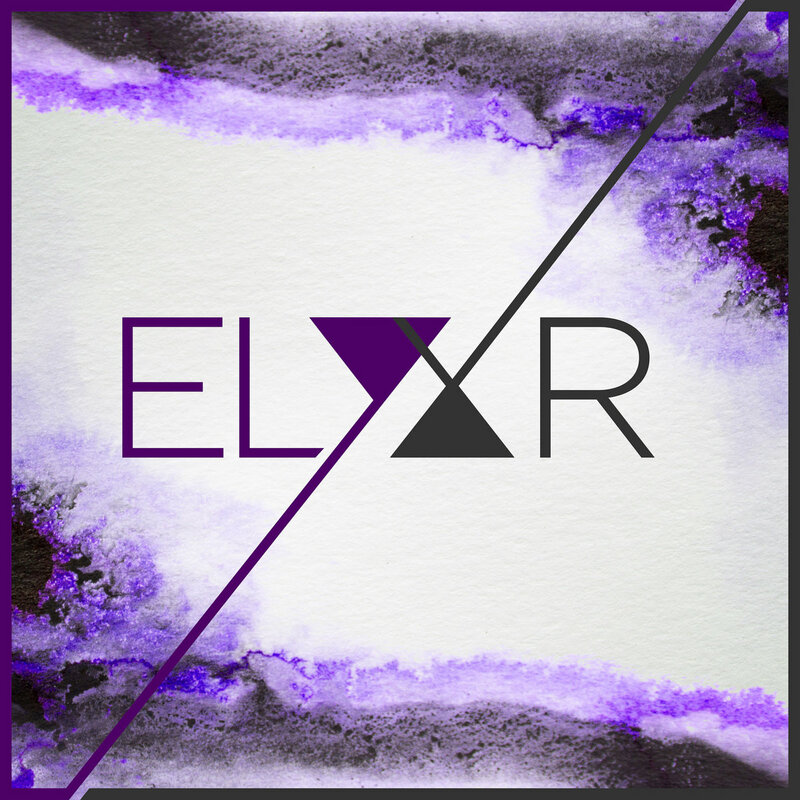 ELYXR is a sideproject from Kasson Crooker (Symbion Project). For the 5th ELYXR song "Such Letting Go Is Love", I designed the cover art and music Visuals. 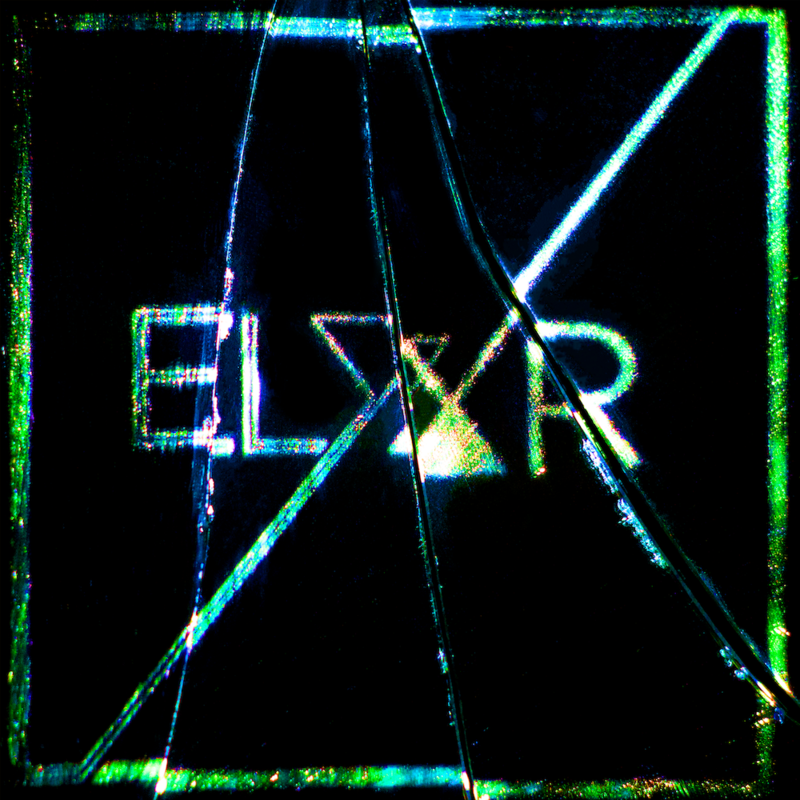 For the 8th ELYXR song, a cover of Billy Joel's "Pressure", I designed the coverart.